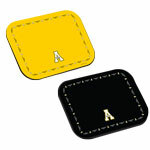 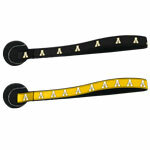 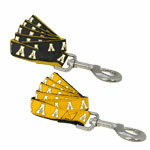 Custom black tennis ball toy includes a 100% Nylon webbing decorated with team logos on sublimated ribbon. 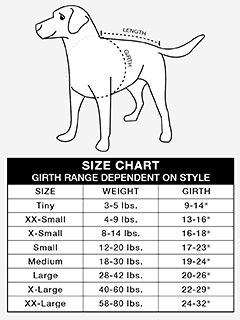 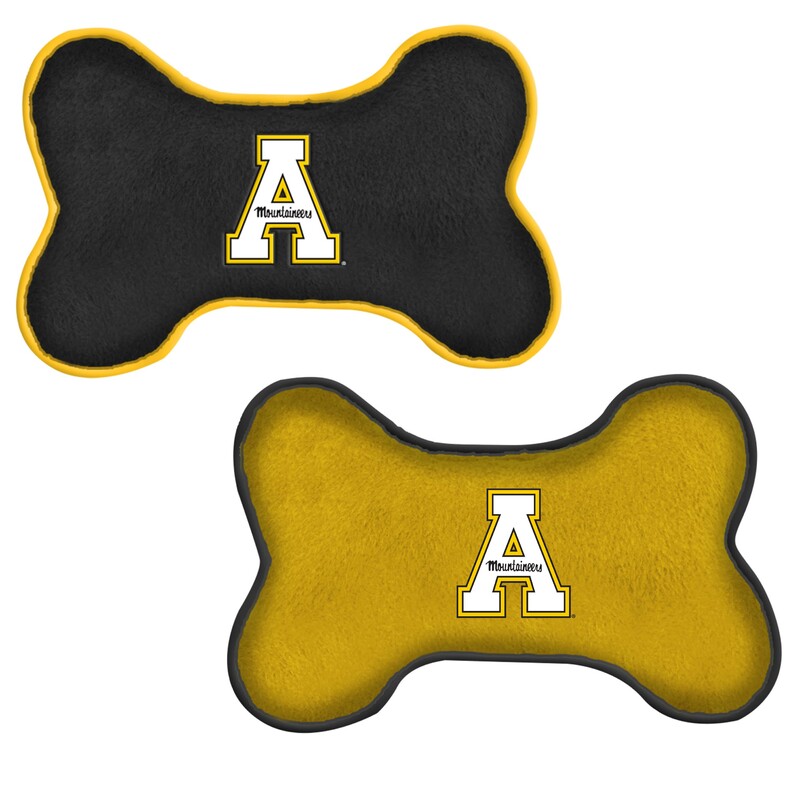 No more slobber from playing fetch! 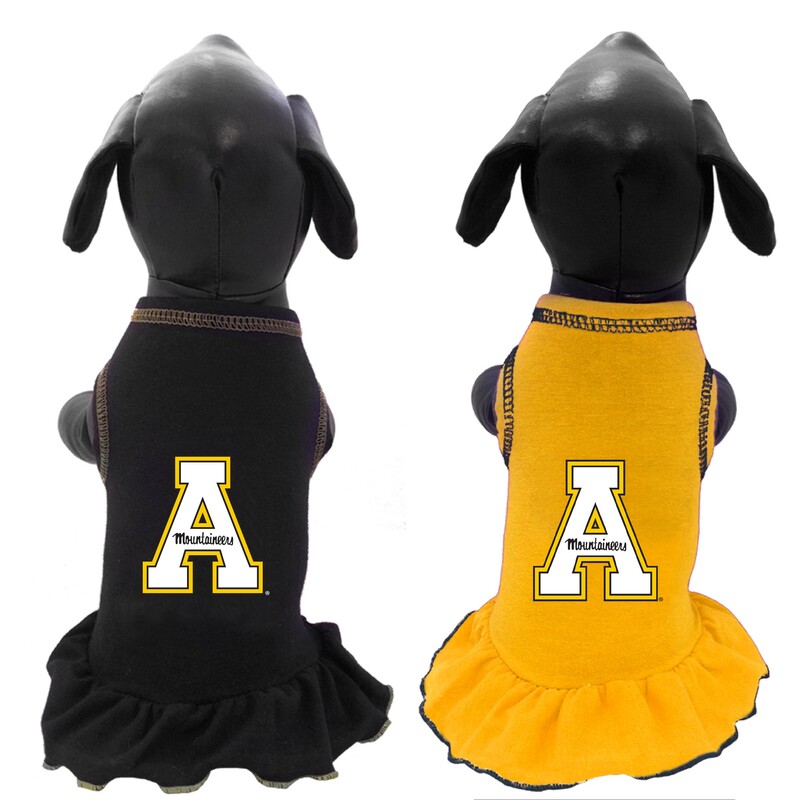 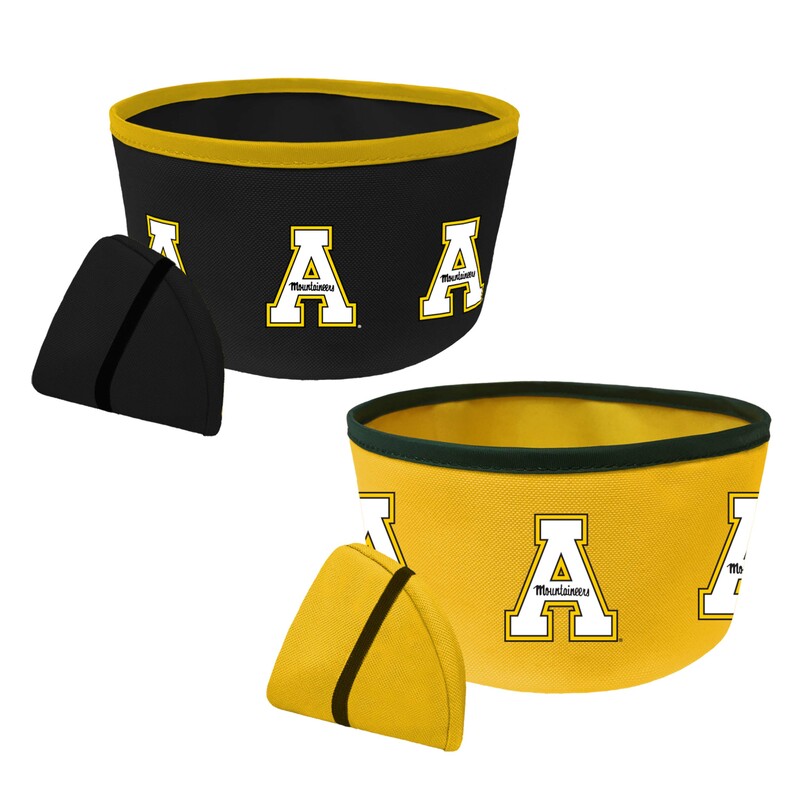 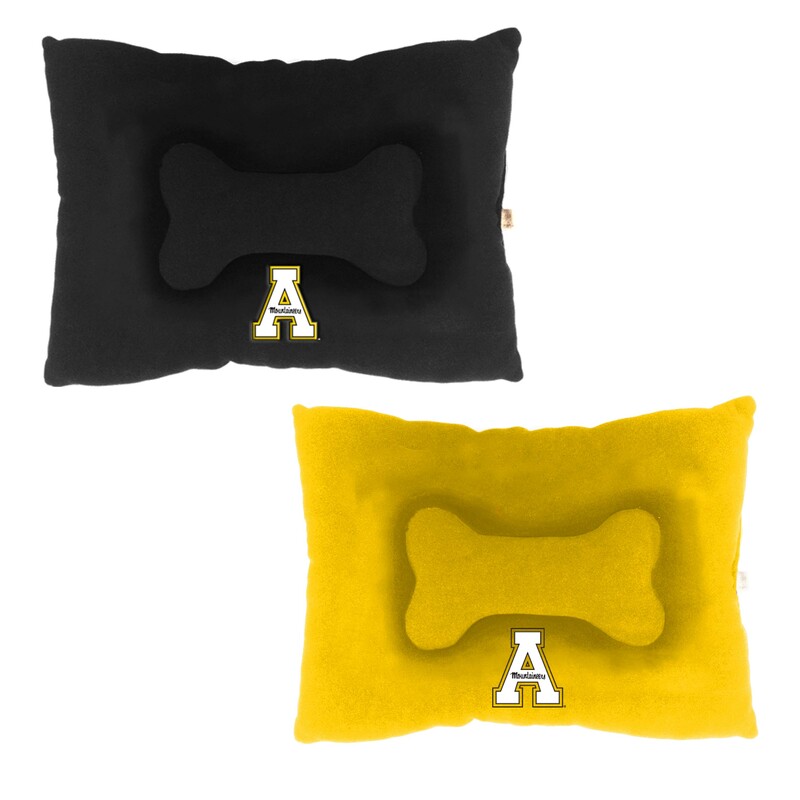 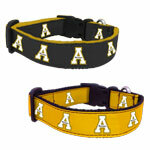 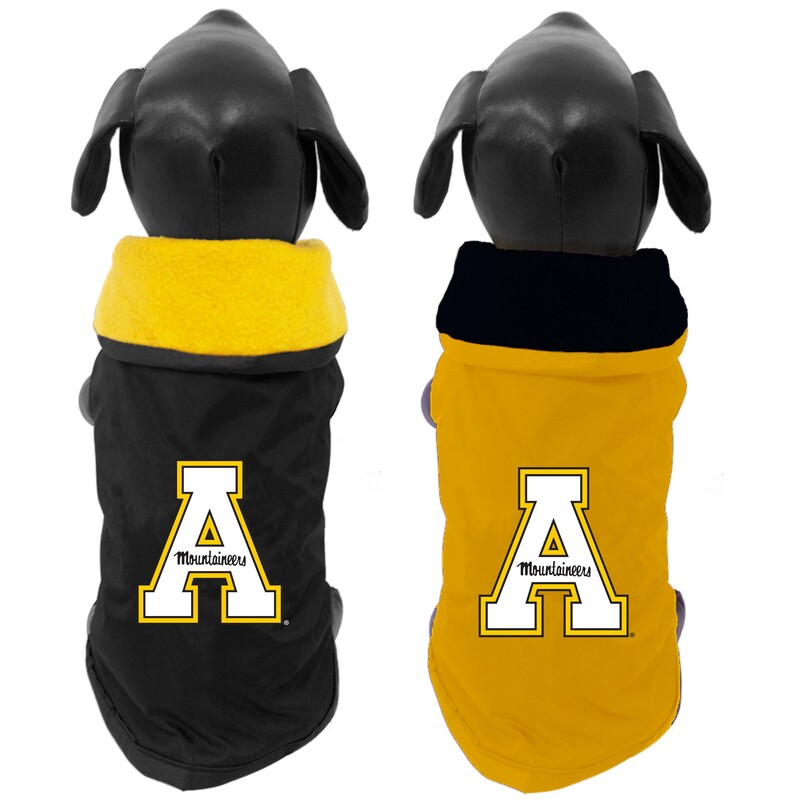 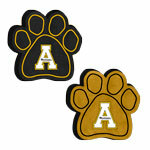 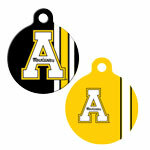 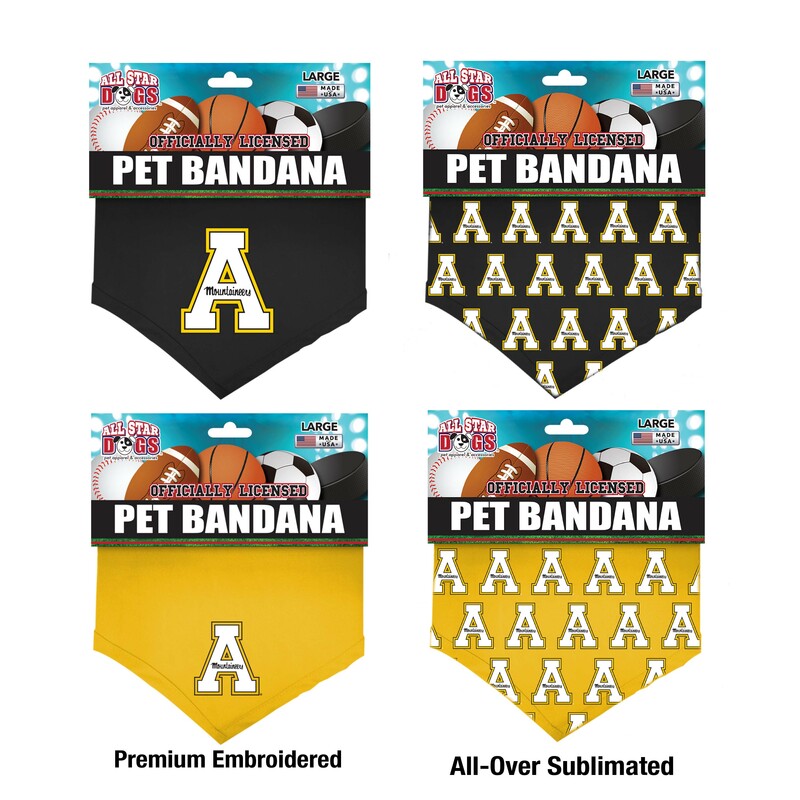 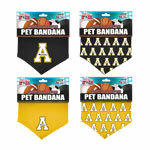 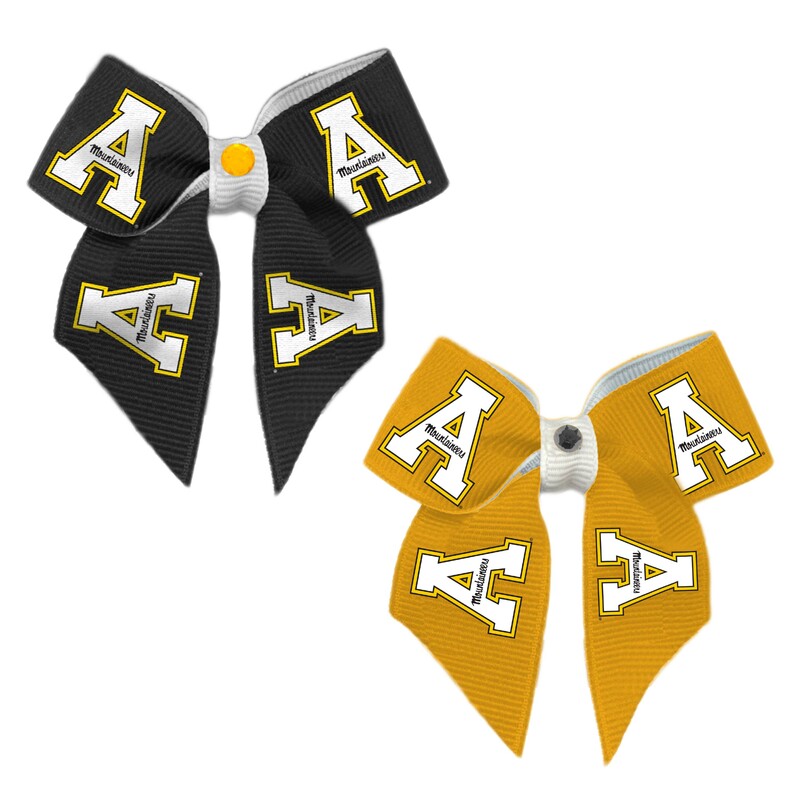 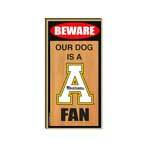 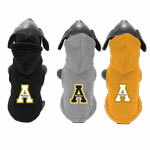 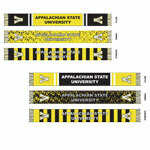 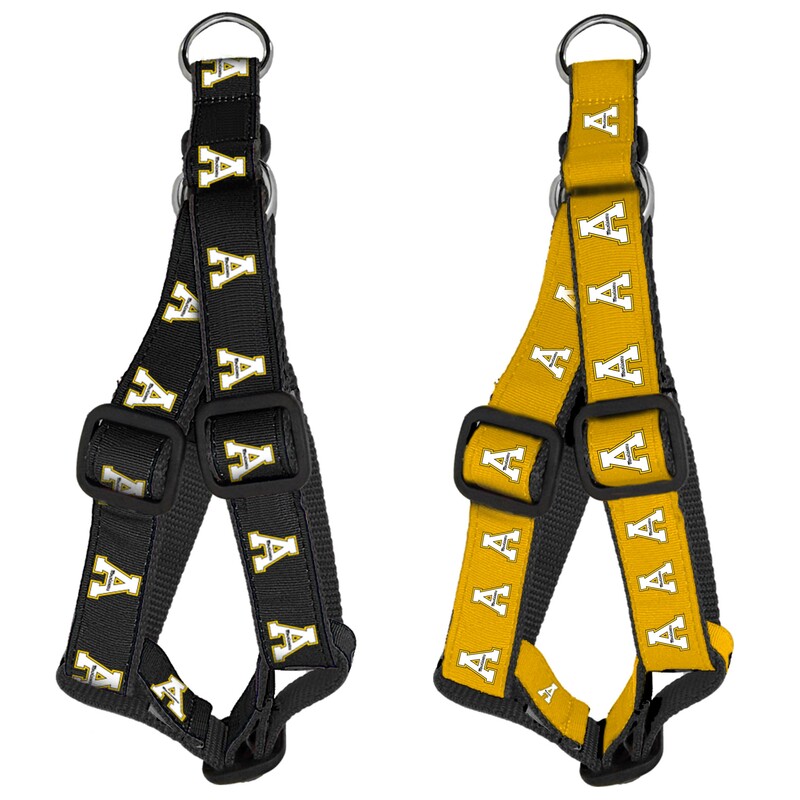 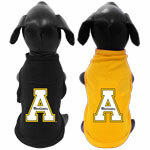 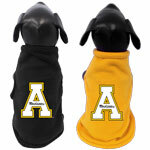 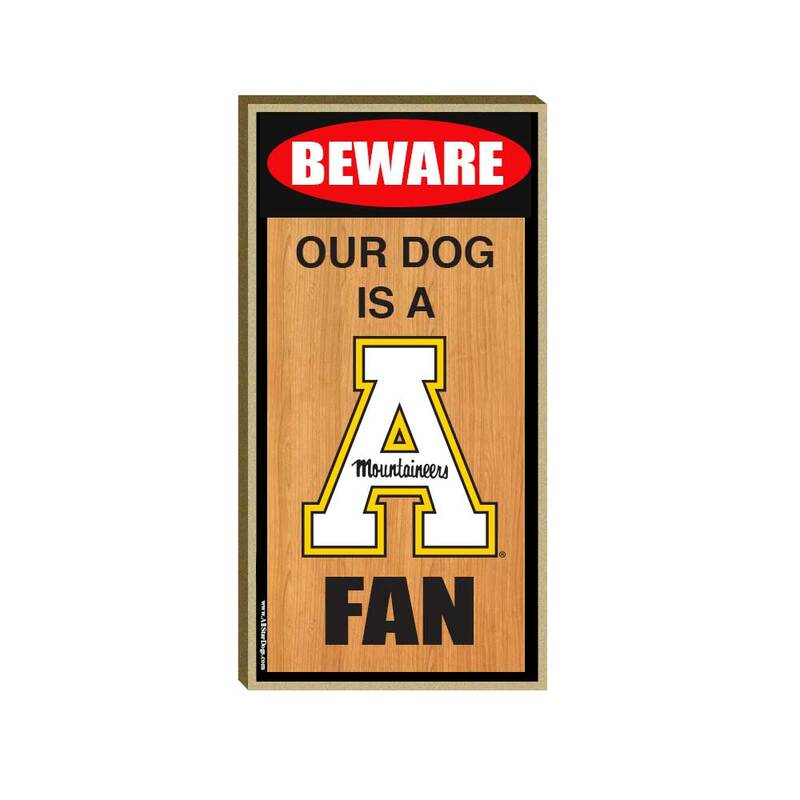 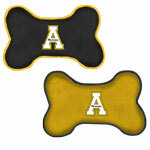 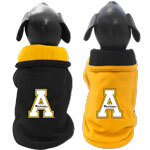 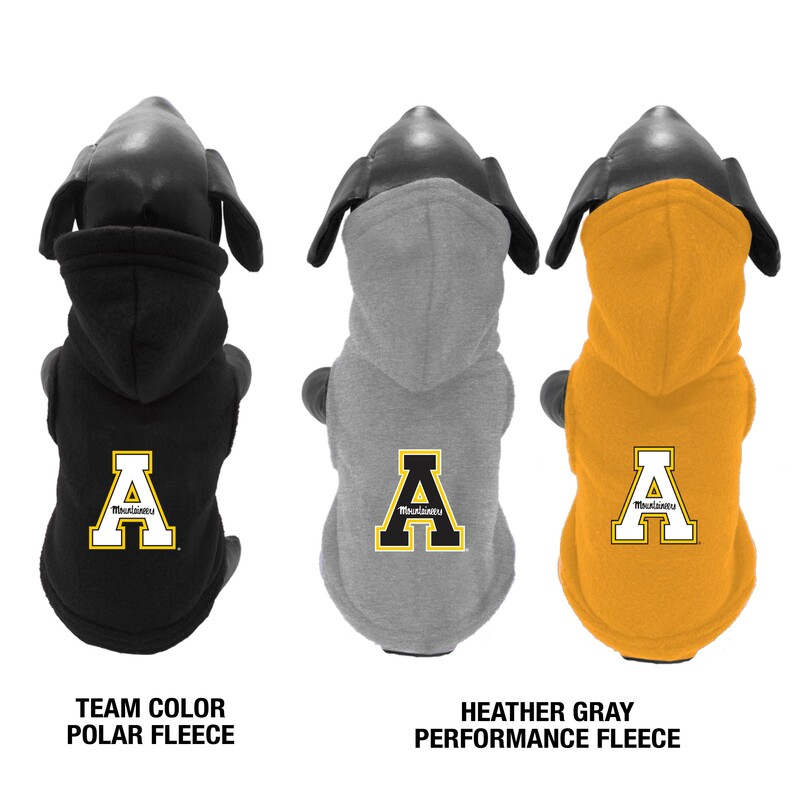 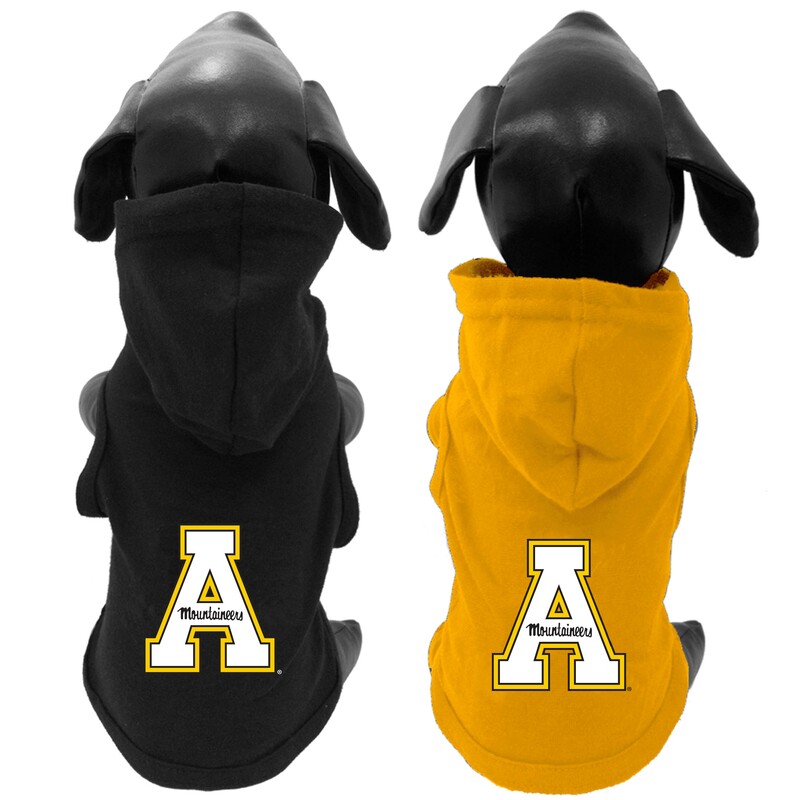 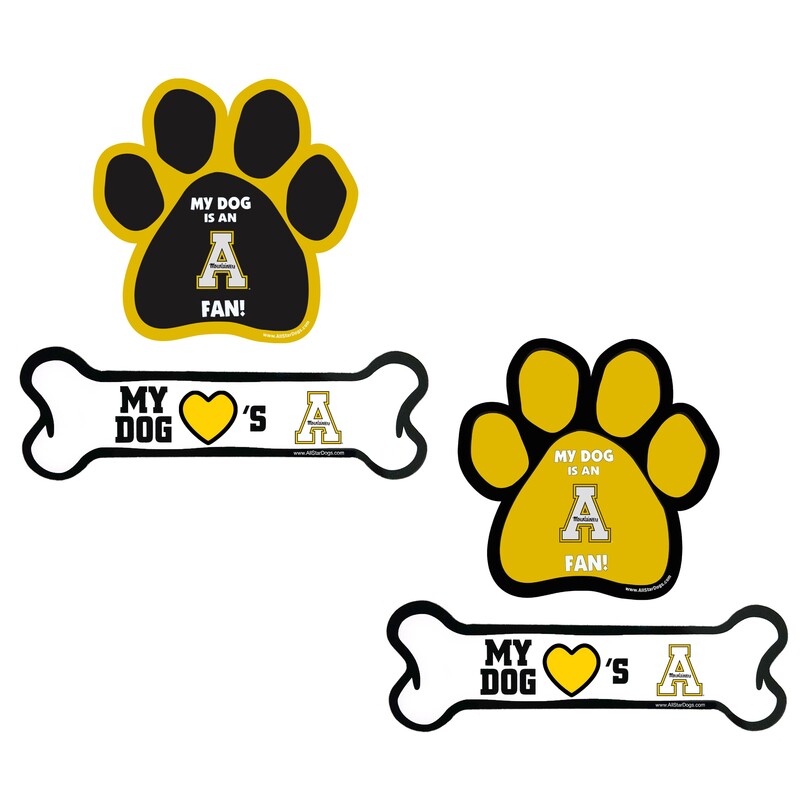 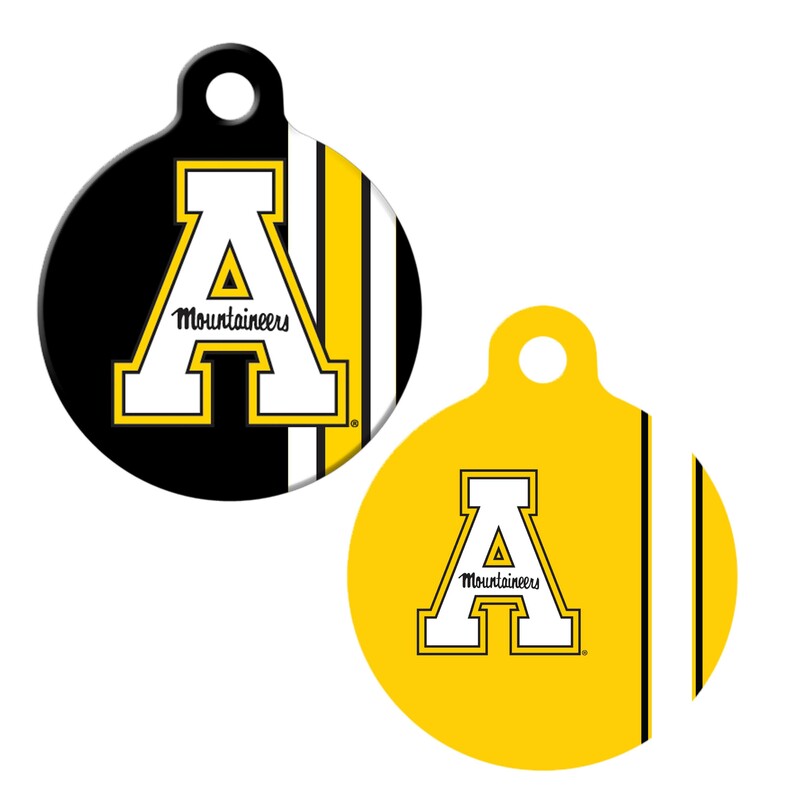 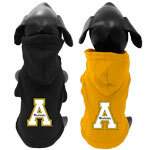 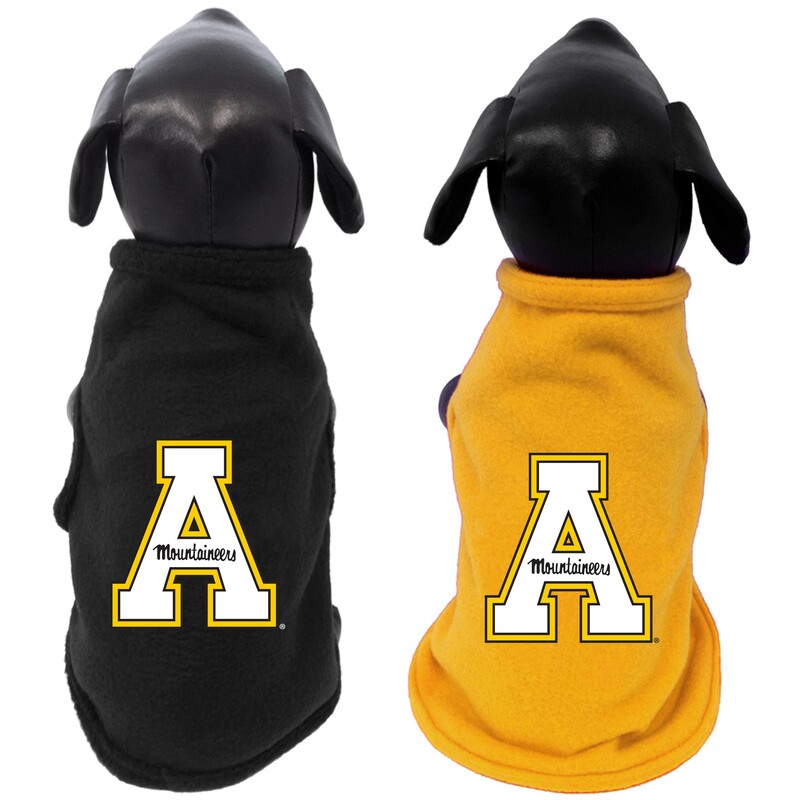 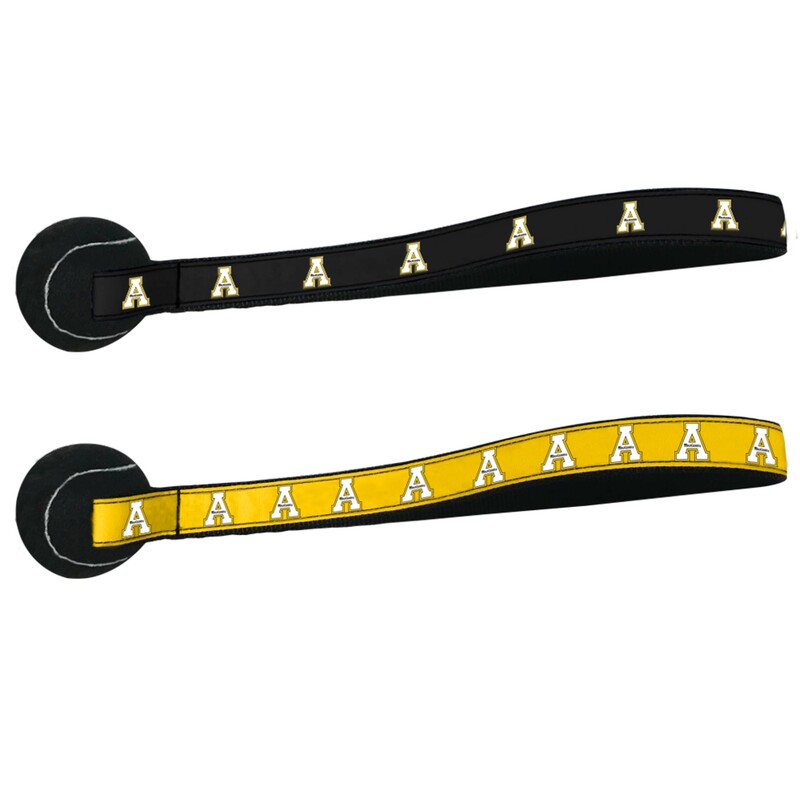 Perfect for throwing or tug-of-war and a great gift for the most important fan in the house. 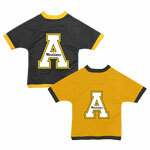 Let them show their team pride. 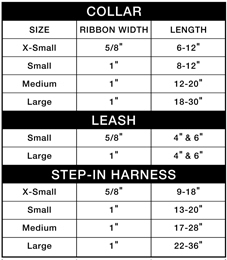 Knit Scarf to keep all your little ones warm. 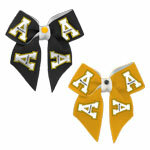 Great to toss in the air to cheer your team.